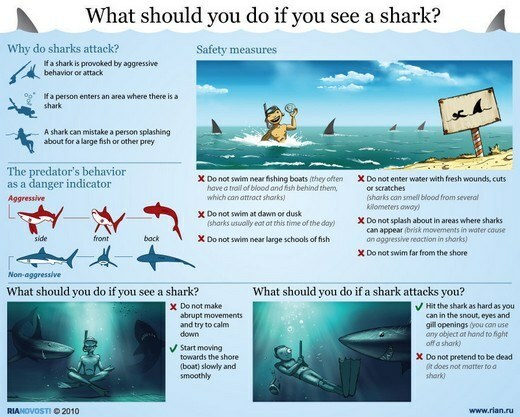 What should you do if you see a shark? Stop Drinking Bottled Water Now! What are the Top-Earning Entry-Level Jobs?